Our pool is one of the cleanest swimming pools you will find in Nigeria. We test our pool for chlorine content and PH balance twice daily. The water is extremely hygienic for adult and children. Coupled with our deep knowledge of teaching people to swim effortlessly, we make swimming become fun. 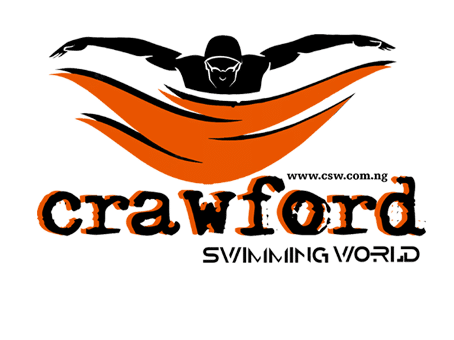 Would you like to learn to swim or you want a swim pool venue for your school students to take swimming lessons, then Crawford Swimming World is the place to go to. Our swimming pool in Yaba is located at 3, Andoyi Street, Onike Yaba. Close to MFM headquarters before Unilag second gate area.